Successfully Added Bluetooth Headset, Voice Dialing, Headphone to your Shopping Cart. Headphone with redial calling and adjustable volume control. The longest standby time: 250 hours.. 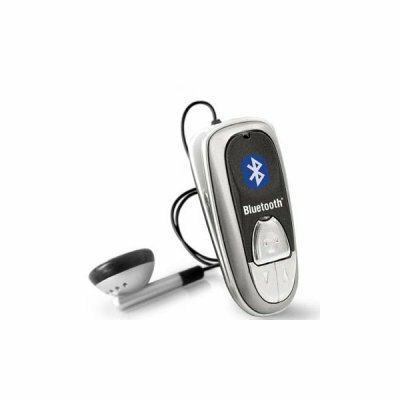 Note: The Bluetooth logo in picture for illustration purposes only. This product is unbranded.